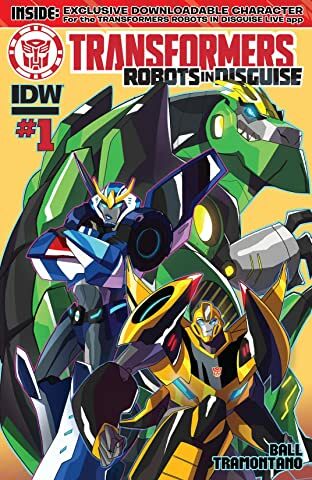 GO TEAM 'BEE! 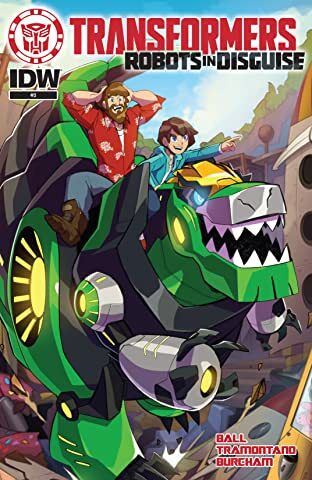 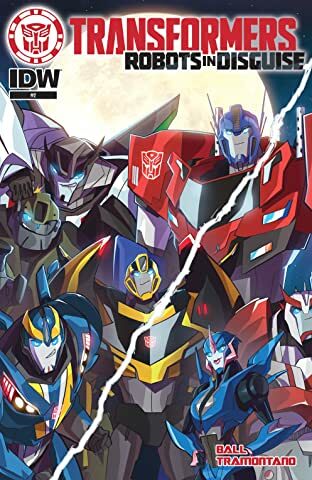 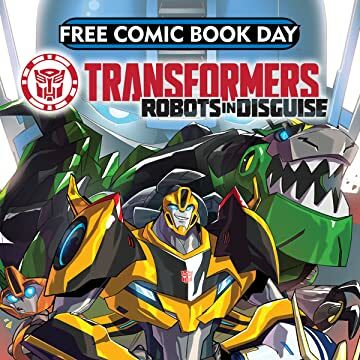 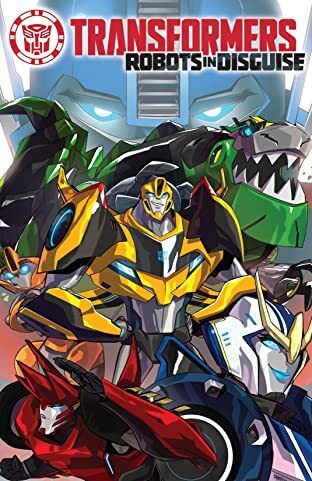 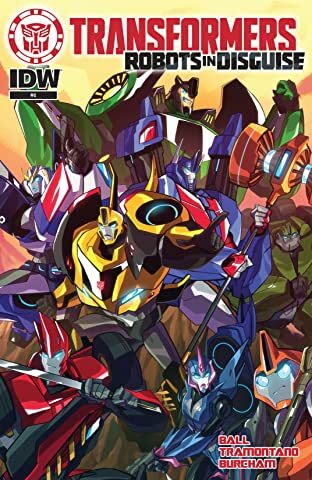 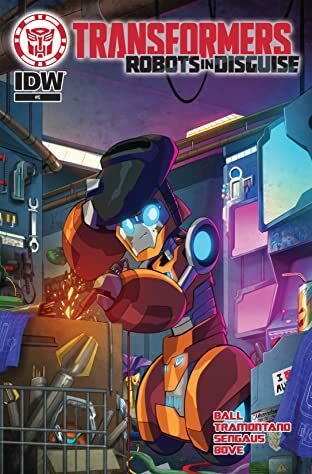 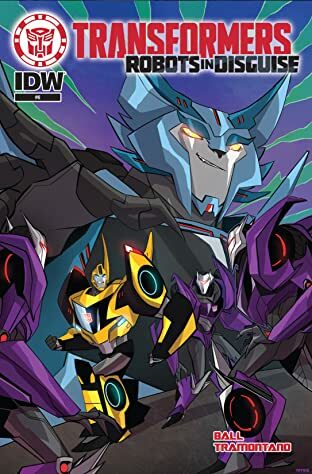 BUMBLEBEE leads an all-star team of AUTOBOTS to Earth to find rogue DECEPTICONS... but in this all-new story based on the hit Cartoon Network animated series, they find more than... they bargained for! 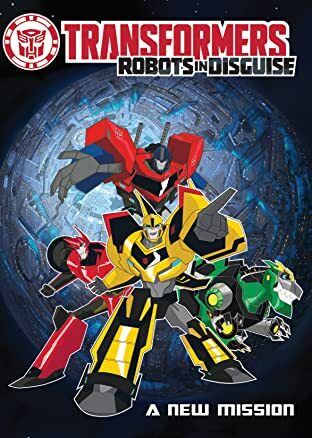 (You thought we were going to say "meets the eye," didn't you?